Come on over after work to 612 Brew in Minneapolis to GRM raise money for it’s current mission in Yemen! 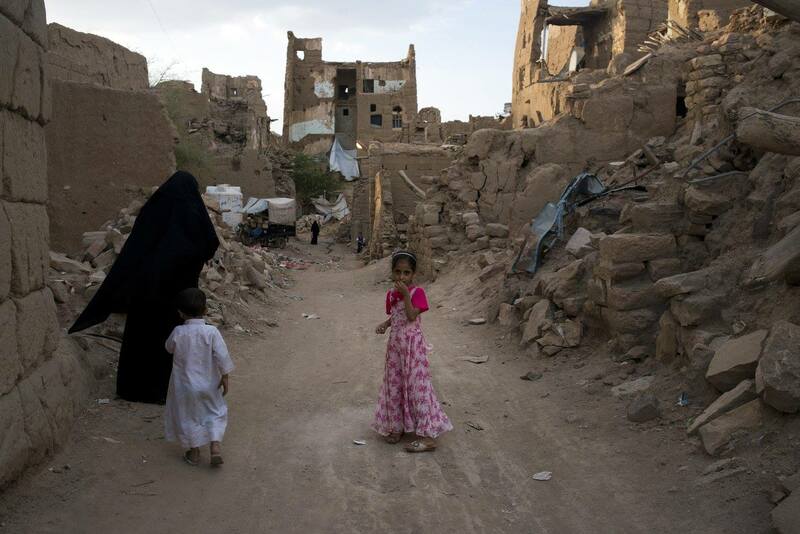 The war in Yemen is nearly in it’s fifth year, and over 80% of the country is in need of humanitarian aid. GRM is on the ground, has completed an assessment in an area of critical need, and is nearly ready to send over our first team to provide critical medical treatment and training to civilians need need. 612Brew will donate $1 to GRM for every pint sold, there will be items raffled off from local businesses, and the Big Red Wagon food truck will be right outside to fill your belly. Come by and hear GRM’s Vice President, Alex Potter, also an award winning photojournalist, speak about the conflict in Yemen and the communities we seek to serve. DJ Ari Atari will be keeping us dancing from 6-8pm!